Bavaria Dampfnudel is a oven baked steamed sweet dumplings which goes for both oven baking and slow stove top cooking. Bavarian cuisine is one of the regional cuisine of Germany. Germans tend to eat heavy meals that includes a good amount of meat and bread. Potato is their staple food and each region have their own way of preparing foods with potatoes. German people eat potatoes with apples,pears,bacon and protein rich beans. German regional cuisine can be divided as Bavarian cuisine from Southern Germany, Thuringian from Central Germany, Lower Saxon cuisine. 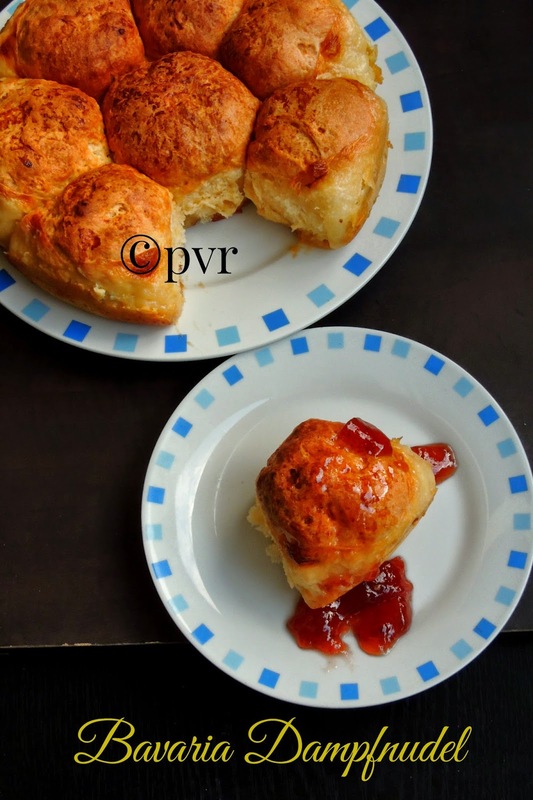 For this month For this month International Food Challenge ,a monthly event started by two wonderful food bloggers Sara and Shobana, Sara of Sara's Yummy Bites who is the host of this month chosed delicious and beautiful Bavarian dishes. One among the Bavarian dish she suggested to us is this Dampfnudel,these Bavarian dumplings are made with yeast, this is one of the traditional German dish. Its a steam fried dumplings in water or milk and butter or oil. Sometimes with seasoning, once dumpling gets baked in oven, they are fried with moisutre from the butter in stove top until they get a nice crispy crust forms on the bottom.You can make this dumplings with eggs, but this is completely eggless.The dumplings came out extremely spongy with a super beautiful crispy crust, while having them warm they tastes just simply out of the world. 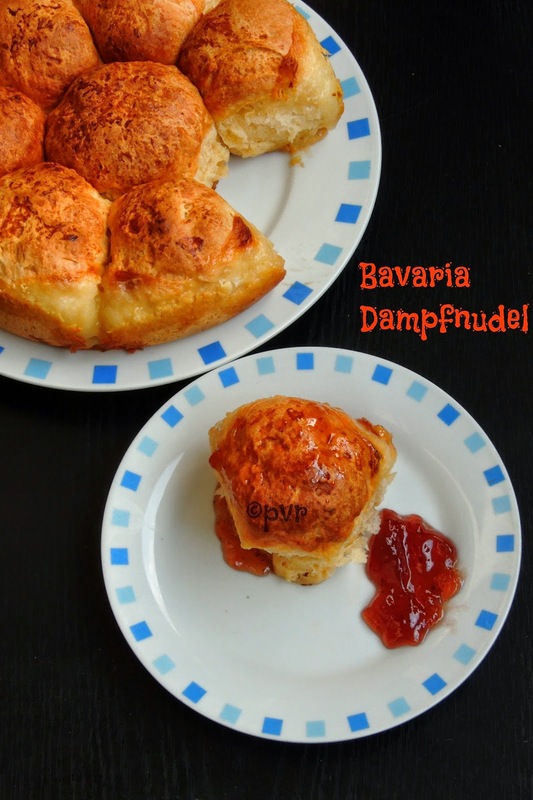 We loved these Bavaria Dampfnudel with strawberry jam. 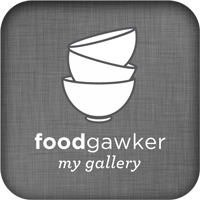 Take the flour,sugar and salt in a mixing bowl. Heat the milk,butter together, once the butter melts, put off the stove and let the mixture comes to luke warm. Pour the milk mixture to the flour, knead everything well until you get a soft and elastic dough, cover with a cling wrap and let it double the size in warm place. Punch down the dough and knead it for few minutes. Divide it into 8portions, cover the dough with kitchen towel and let it sit for 10minutes. Meanwhile heat the milk given for the milk mixture with butter, sugar and salt. Allow it to cool. In a heavy bottom pan, pour half of the milk mixture and arrange the balls, pour the remaining milk. Cover it and proof it again for 20minutes. Bake for 20minutes put off the oven, let the dumplings rest for 20minutes, dont open the oven in between because the dumplings will shrink. Now place the pan in stove and let it fry for 20-25minutes in low heat until they get a crispy borwn crust. Serve warm with jam or vanilla sauce. Looks too soft and yumm.. Loved the crust. The dumplings look perfect and delicious..
looks so soft & spongy!! Yum!! Such delicious looking bread.. would love to taste a piece right away.. 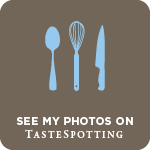 I love international cuisine and this looks great.